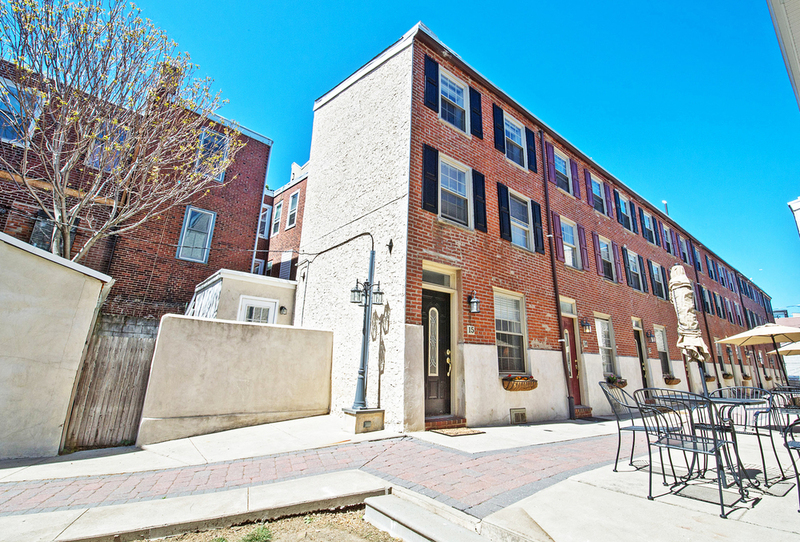 Welcome to Abbott's Court, a gated courtyard community of 15 trinity rowhomes in one of the most quaint and tranquil enclaves in the city located in arguably one of Philadelphia's most lovely and leafy neighborhoods, Queen Village. 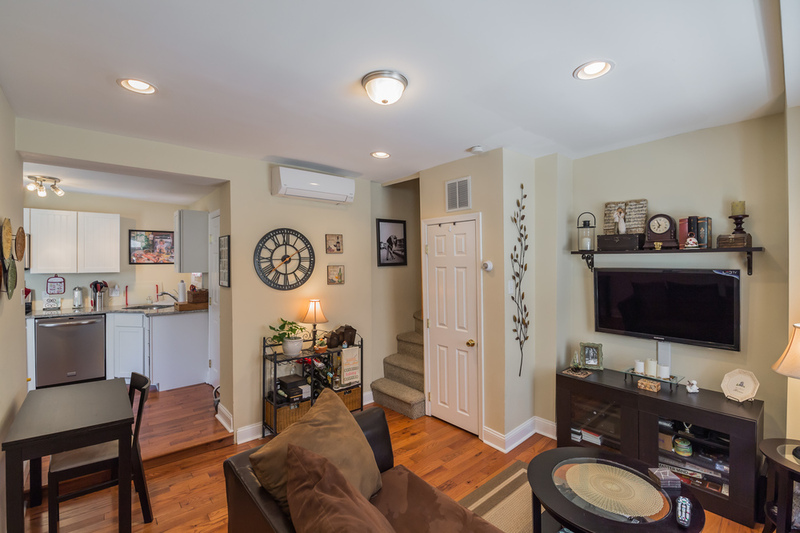 Walk to delightful bistros, gourmet food shops, friendly cafes, fine restaurants, and local pubs and enjoy proximity to South Street, Society Hill and Penn's Landing and the Italian Market. The Meredith School catchment makes the address even more coveted and the end-of-row location next to the common patio is the icing on the cake. 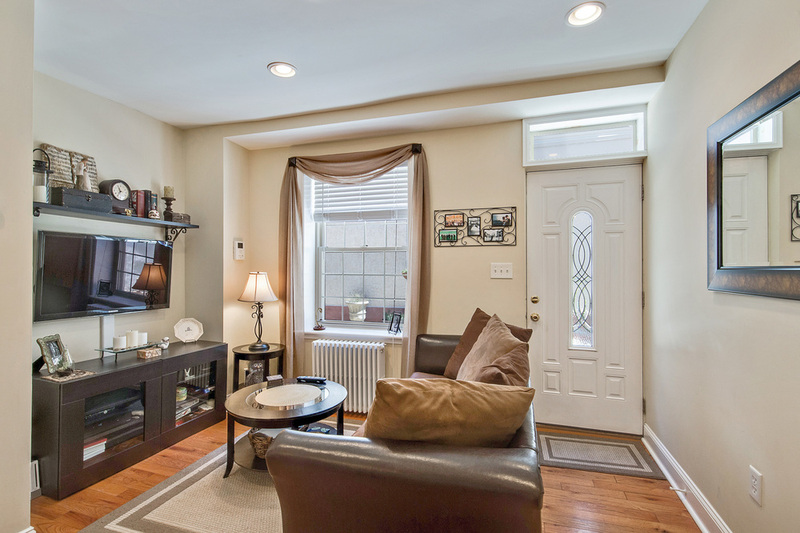 This home is set back off the street and is quiet and secure, perfect for the individual seeking the excitement of an urban lifestyle while offering the respite of private living. A beautiful brick facade and comfortable tables and chairs offer fantastic curb appeal and once inside, you are greeted with an open, well-organized floor plan. You'll love the gleaming hardwood floors, recessed lighting, freshly painted walls and light-filled rooms. 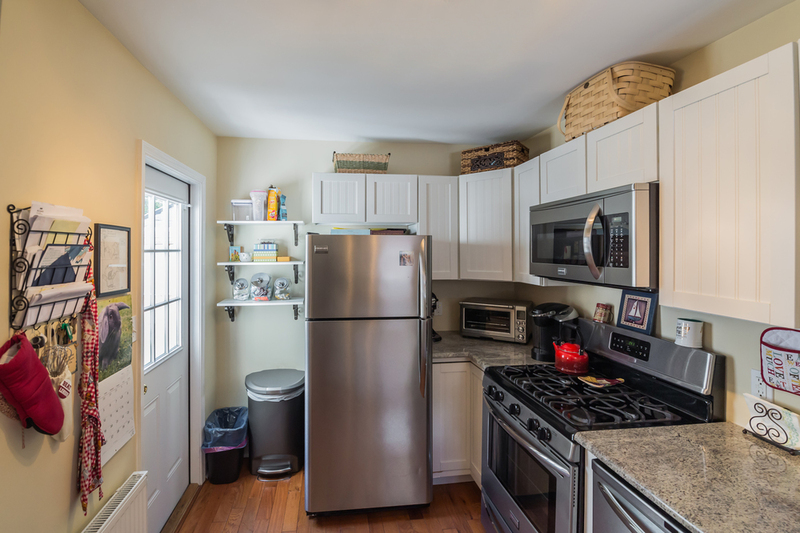 Unlike many trinities, this kitchen is on the street level and is modern with bright white shaker-style cabinets, spotless granite counter tops and sparkling stainless steel appliances. A small private patio with space for a grill is an unexpected treat in this community. 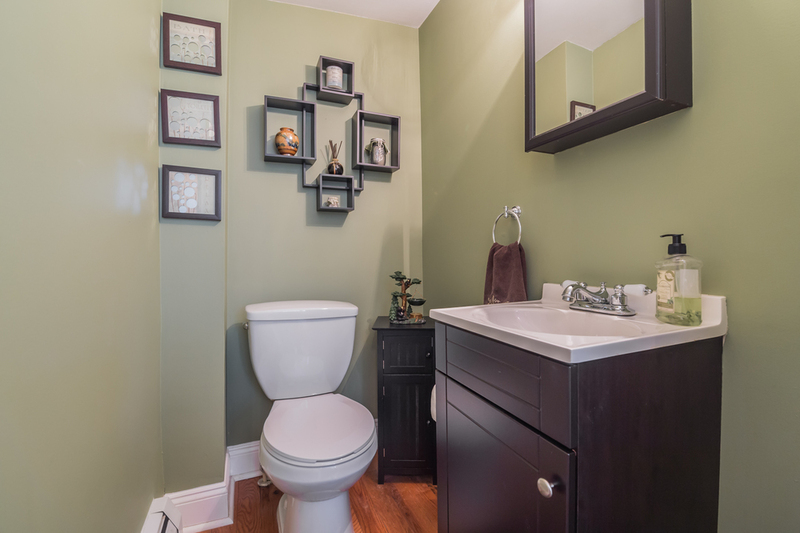 A lovely first floor powder room rounds out the first floor. 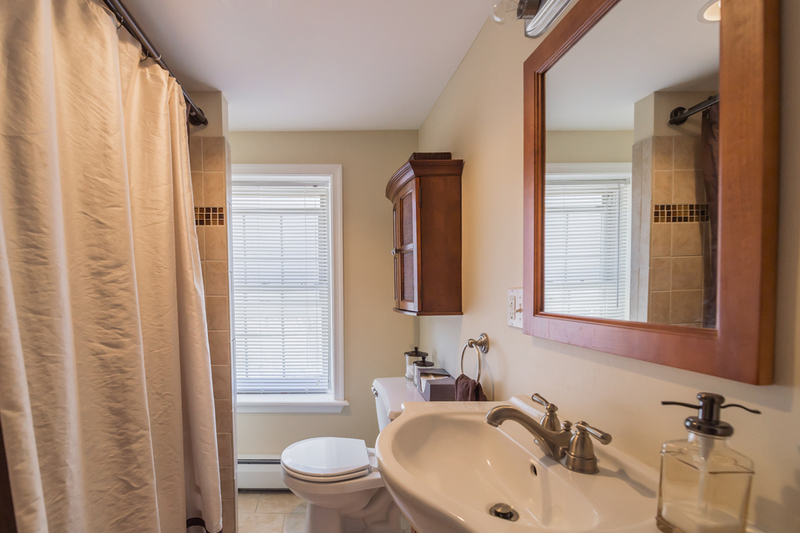 On the second floor you'll find a sunny bedroom perfect for a guest room, nursery or office and beautiful bath with tile surround. The third floor features a large, second bedroom with a vaulted ceiling and exposed brick details. Outside, you'll love the common brick patio for entertaining and summer nights grilling and dining al fresco. The best part?  Four years remaining on the tax abatement, very low association fees and pets are welcome! Perfect for the individual who loves the pulse of the city and the quiet of their own private residence.